NASHVILLE, TN — For the fourth consecutive week, poor people, clergy and advocates will return to Nashville, as their historic reignition of the Poor People’s Campaign this week demands lawmakers ensure everyone in Tennessee has the right to healthcare and a healthy environment. 34.4 percent of census tracts are at-risk for being unable to afford water. 19,100 tons of NOx are annually emitted in Tennessee, a leading cause of respiratory problems. We demand a ban on fracking, mountaintop removal coal mining, coal ash ponds, and offshore drilling. 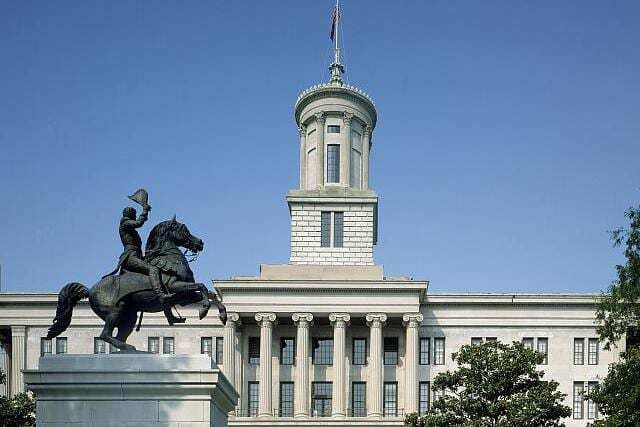 The action in Tennessee is one of three dozen nationwide. In Tennessee the campaign is organized by the poor and dispossessed, clergy and those who care about justice from across the state, from Chattanooga to Memphis, in cooperation with Mercy Junction Peace and Justice Center, UAW 737, No Exceptions Prison Collective, Veterans for Peace, Christ Lutheran Church, Christ Church Cathedral, Murfreesboro Unitarian Universalist Fellowship, First Unitarian Universalist Church of Nashville and Greater Unitarian Universalist Congregation of Nashville.